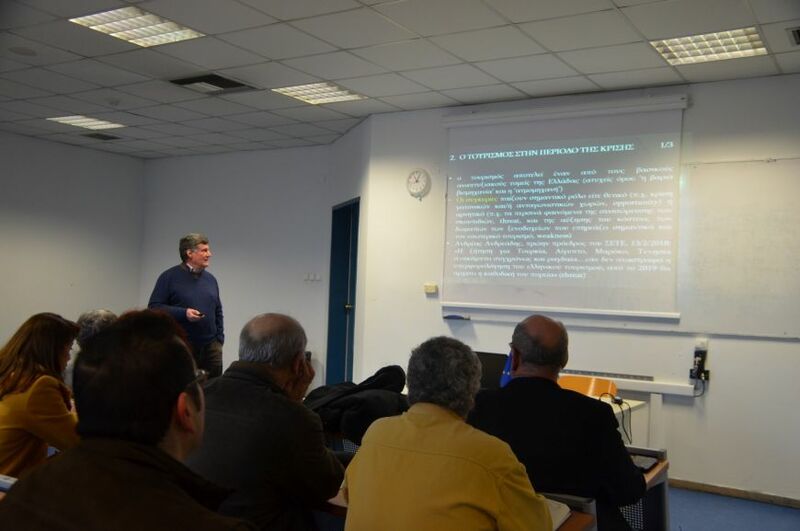 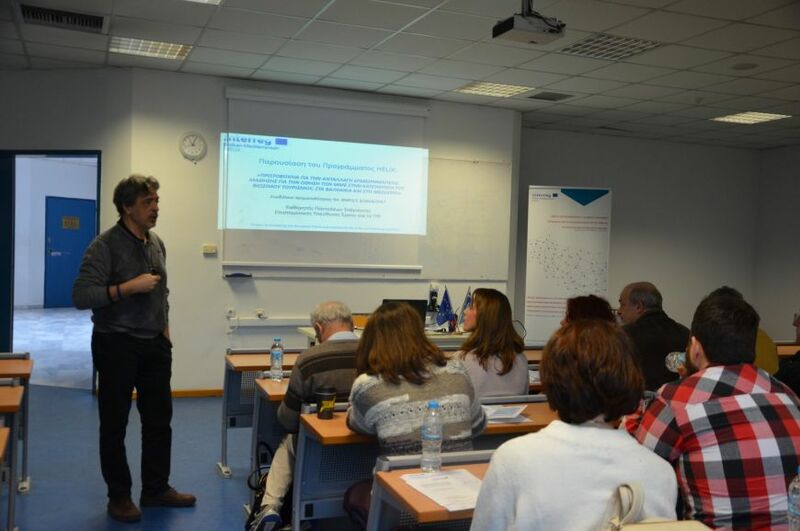 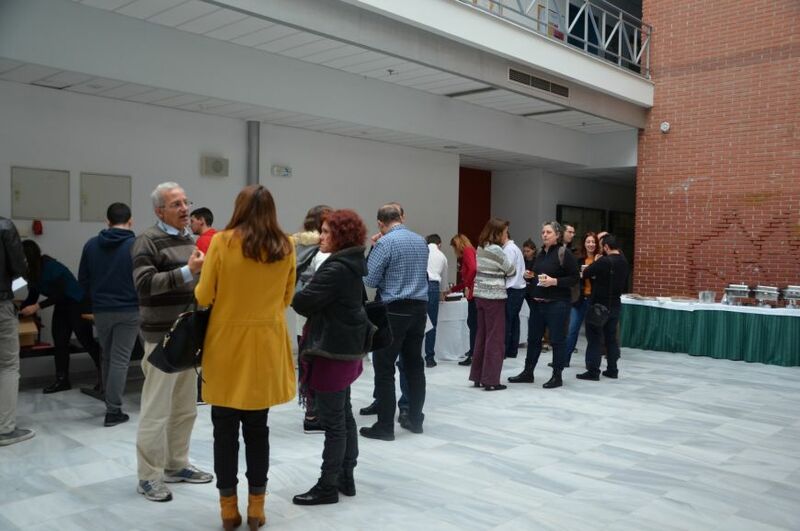 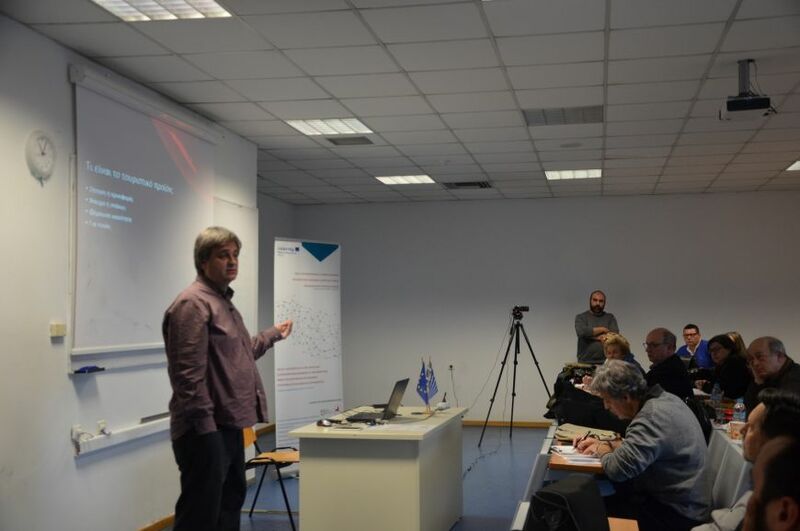 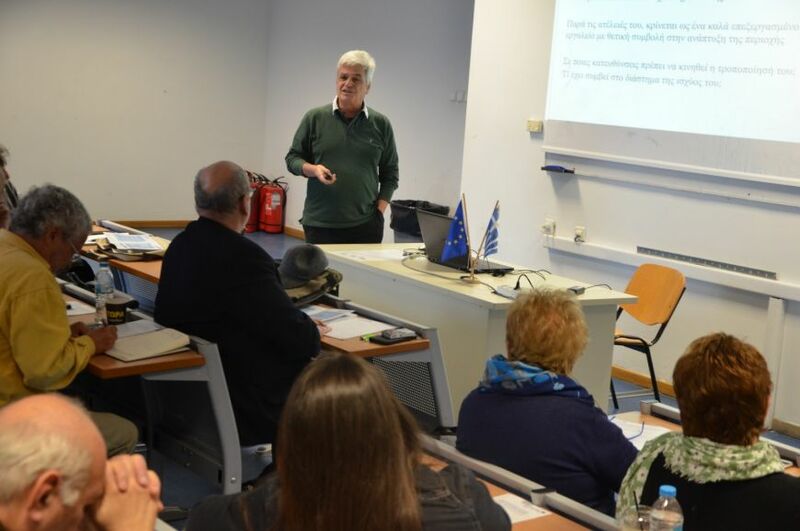 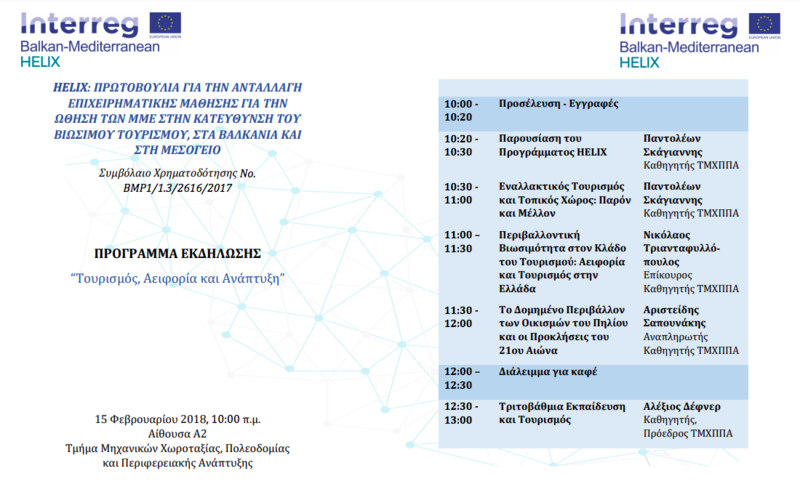 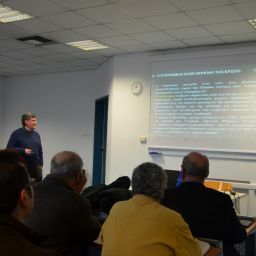 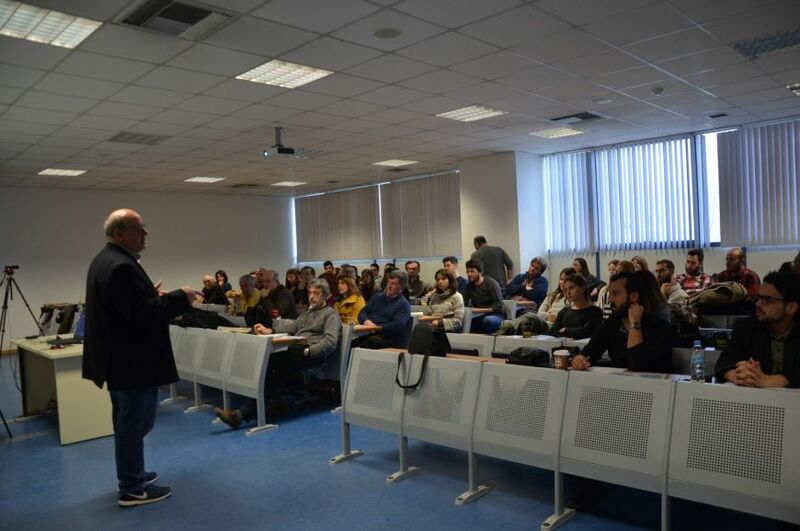 The event, entitled «Tourism, Sustainability and Development», took place on Thursday February 15th 2018, 10.00 – 16.00, in Volos, at the University of Thessaly, Department of Planning and Regional Development building, room A2. 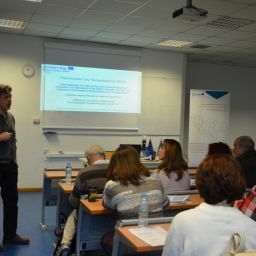 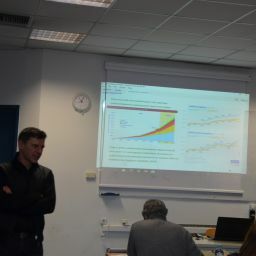 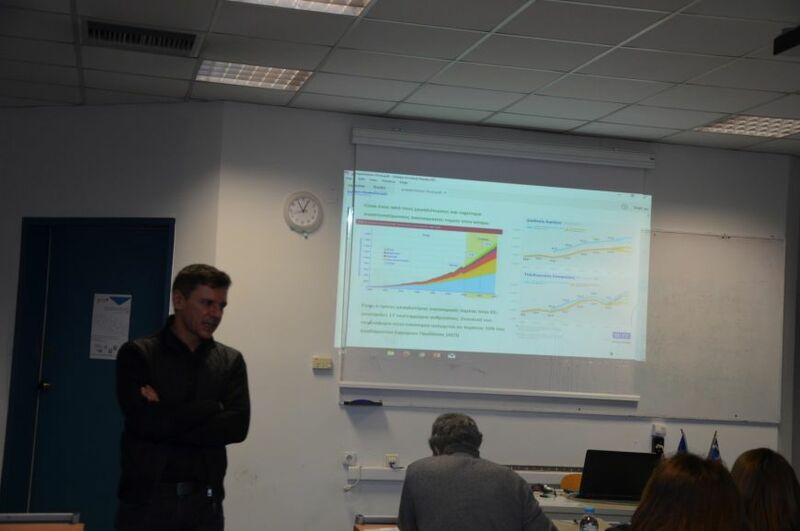 Among the lecturers of the events were researchers and trainers of the covered topics as well as representatives of the Hospitality business. 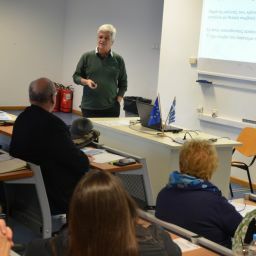 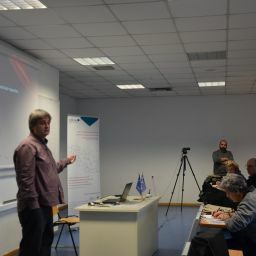 The speakers addressed issues such as environmental, social and financial sustainability in tourism in Greece and the Balkans, with emphasis on SMEs, tourism education and training, alternative forms of tourism and the built environment and experience tourism. 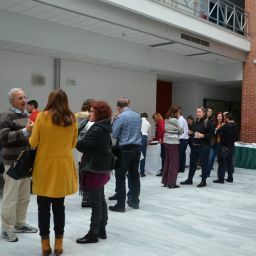 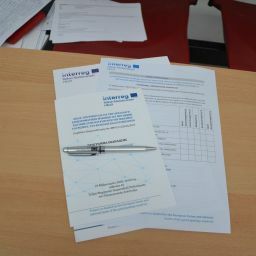 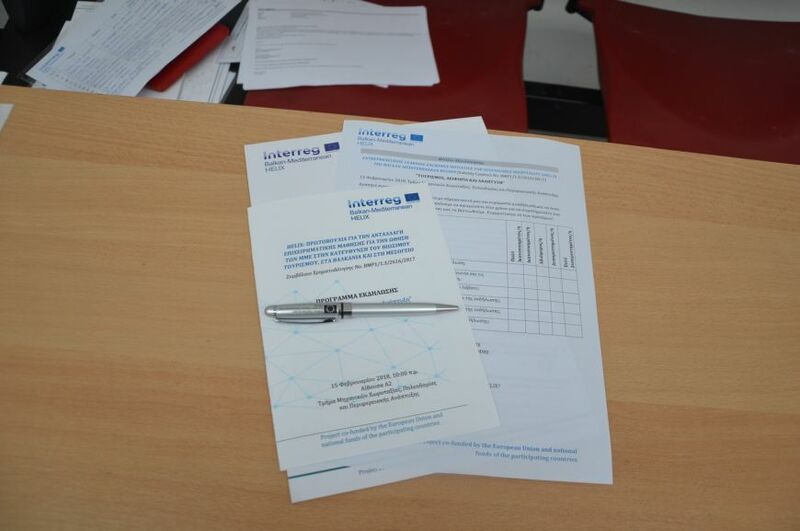 Almost 90 people attended the event, including students, academic staff, representatives from the media, Associations and SME’s from the hospitality sector, local and regional authorities etc. 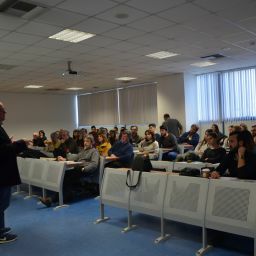 The presentations were followed by questions from the audience and a lively discussion which started a fruitful debate on the future of tourism in the region.